Loving Care’s boarding kennels in Rutherfordton, NC, also includes cat sitting services. Cats were once worshiped by Egyptians… something they haven’t forgotten… and neither have we. 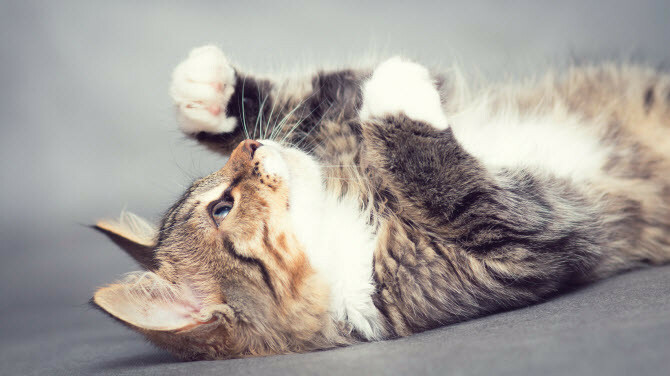 From pure breed Persians to all-American Tabbies, Loving Care Kennels and Grooming is the cat sitter that’s ready to pamper your precious pet. That’s why when people need cat sitting services they know their companions are in good hands whey they’re here. Keep in mind though we only have four (4) spaces available at any time and each space features its own ‘window seat’ so they can see the world around them. Also, all guests have their own accommodations (we never board cats in the same cage since even the most docile cats can become aggressive in unknown surroundings). And as always, if you have any special requests or requirements, we’ll do everything we can to see to them. There’s a myth that cats are anti-social. The truth is cats can be very communal creatures. That’s why it’s important that any cat in our care is given a clean bill of health in the last 30 days by your vet before staying with us. Distemper and rabies vaccinations are a must for everyone’s safety and your kitties must be spayed or neutered. Also, so there's no change in their diet, it’s important to bring their food in airtight containers. If you’d like you can also bring a cozy blanket that smells like home you're welcome to do so. While we do our best to make sure your pets personal items are not lost or damaged, refrain from bringing anything of substantial monetary or sentimental value. Other than that, all types of felines are welcome at our cat kennels, so contact us today to learn more.